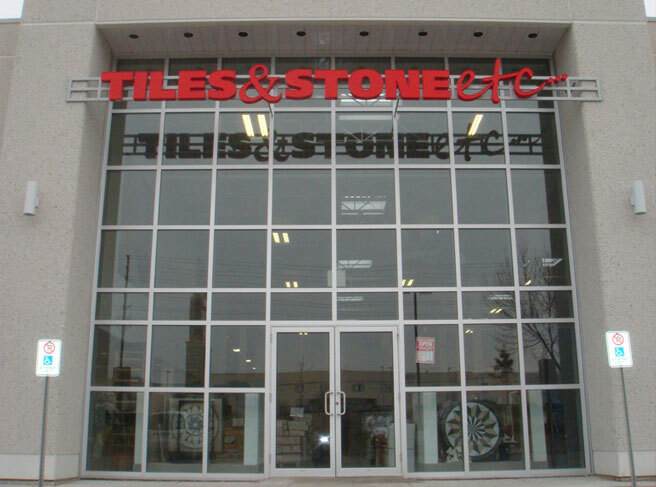 Built Around Giving the Consumer Designer Tiles at Bargain Prices. Tiles & Stone Etc. 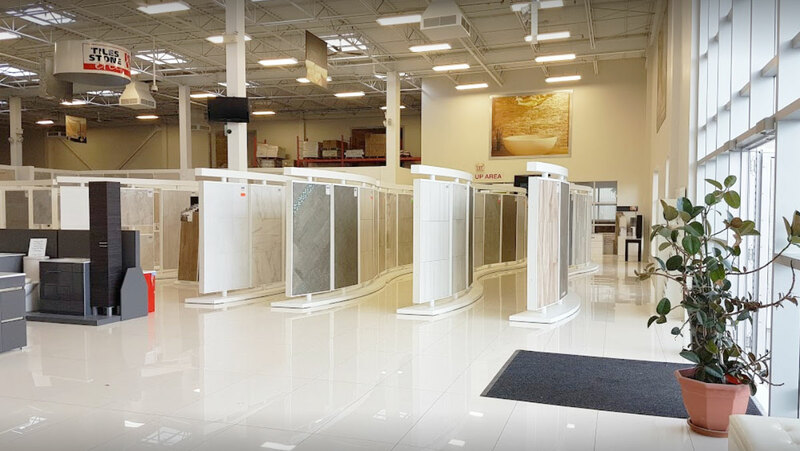 is one of Canada’s largest importers and distributors of tiles, marble, glass, mosaic, hardwood, decorative elements and vanities. 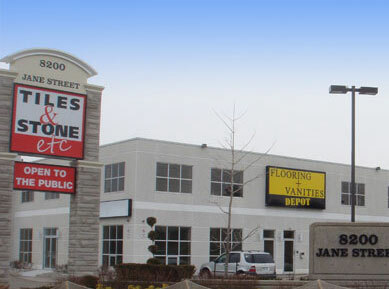 We are a family owned and operated business and have been established in this industry for over 30 years. Our experience is unparalleled. Our large warehouse certainly has what you are looking for! 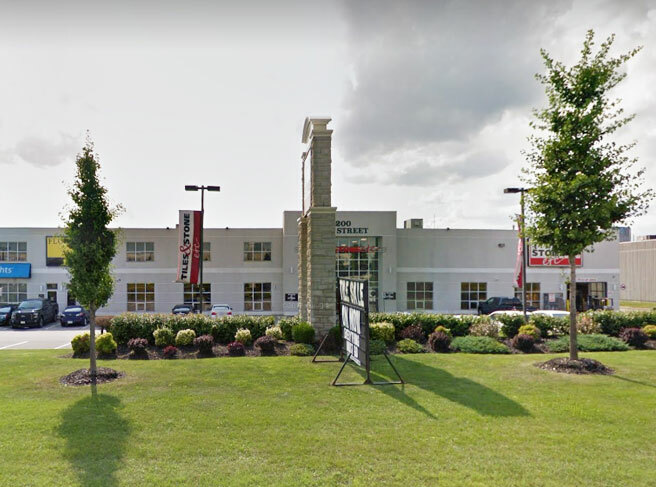 we have thousands of choices available to suit your decor and they can all be viewed at your leisure in our very large warehouse conveniently located in Vaughan, Ontario. We are open to the public 6 days a week. Not only do we serve builders and contractors, but we also serve DIY’ers (Do-It-Yourself). We give you great designer quality tiles and stone at builder and contractor prices.